Craig began his career in 1983 with a stock and station agent company, taking the years of 1985 and 1986 off to complete a Diploma of Agriculture at Massey before re-joining the same company. 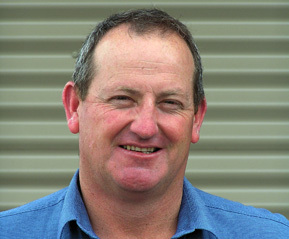 In 1993 Craig set up CR Nelson in Masterton in conjunction with John Pinel Ltd and in 2001 the company became CR Nelson Limited, Livestock Agents. Prior to beginning a career as a livestock buyer in 1991, Paul managed large sheep and cattle stations around the North Island. 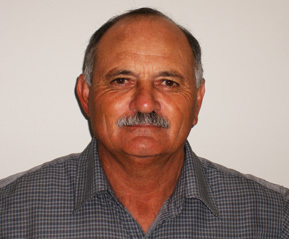 In 2000 Paul joined John Pinel Livestock as an independent agent, then CR Nelson Ltd in 2004. Paul covers Northland from Auckland North with clients on the East Coast, Central North Island and Waikato. 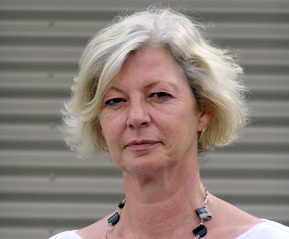 British by birth, Carol has been in the veterinary and farming industries since moving to New Zealand in 1985. She joined CR Nelson Limited in 2000 as Office Manager, dealing with all aspects of the business. Carol is happy to be contacted on mobile or at home at any time.